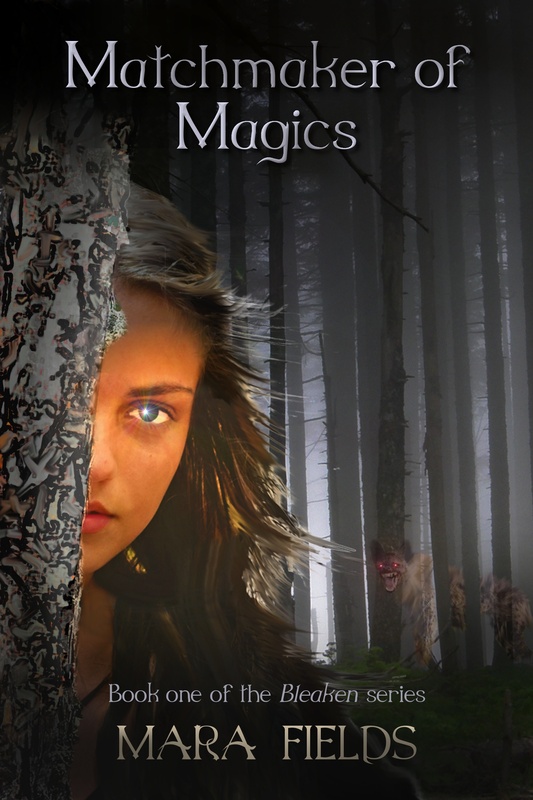 Hey literary-type folks out there in cyberspace, just wanted to let you know I’ve put Matchmaker of Magics on a Kindle freebie deal starting today, and running through the 15th. Warning. If you do download the book and begin to read it, you might not be able to put it down since it’s so smashingly exciting and well written. Also, once you’ve completed it, you’ll be left on such a wretched cliff-hanger that you will have to immediately buy the print or ebook version for cold, hard, cash money. Well, I guess not cold and hard, ’cause it’s not gonna be coins you’re using; it’s going to be some series of numbers strung together on the front of your plastic card. But whatever.